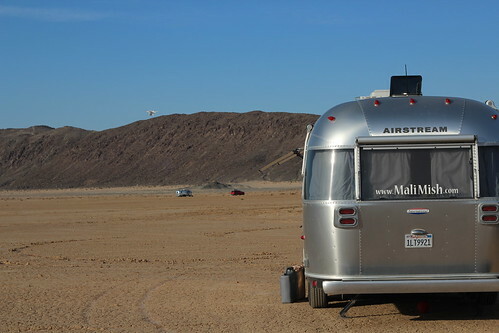 Mali Mish – Joshua Tree and Desert Hot Springs, California. 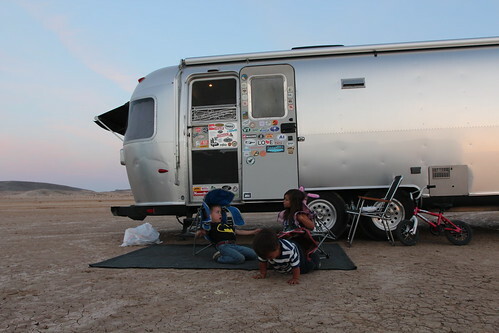 We exited Mojave National Preserve via Kelbaker Road and Interstate 40. 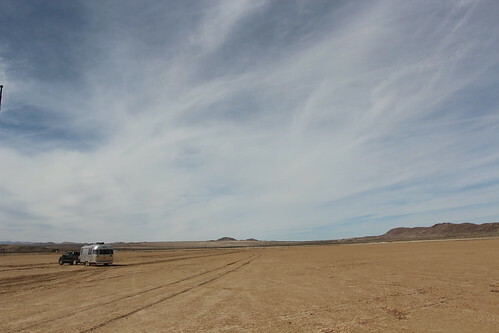 Rather than taking I-40 west towards Barstow, we continued southbound on Kelbaker Road outside of Mojave and connected with the old Route 66. 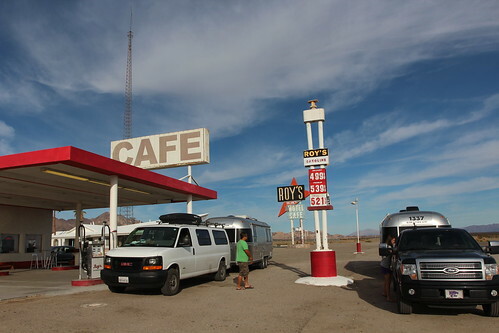 We stopped at this famous old Route 66 landmark called Roy’s Motel and Cafe in Amboy, CA. At its peak in the 1940s, there were 65 people who called Amboy their home town. 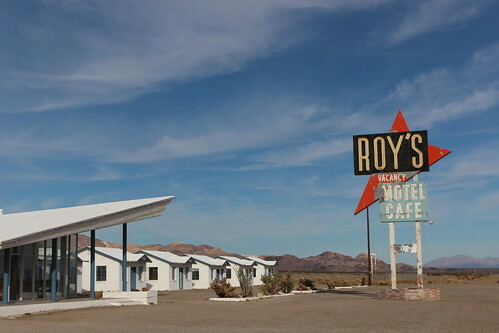 All of the cross country traffic going into Los Angeles at that time came through here making Roy’s a popular stop for travelers. Today the official population of Amboy is 4 and Roy’s closed in 1995. Since 2005, a restauranteur named Albert Okura bought the property and planned a reopening after renovating the property. It opened back up in 2008 after spending roughly $100,000 in repairs and renovations. 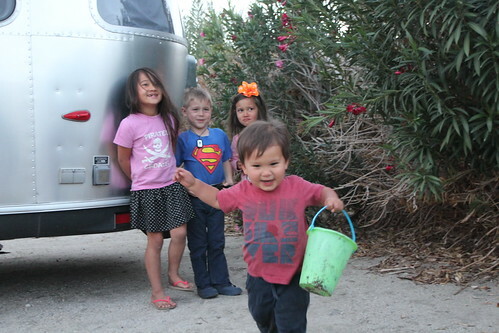 We hopped back into the car and continued the rest of the way into Joshua Tree. 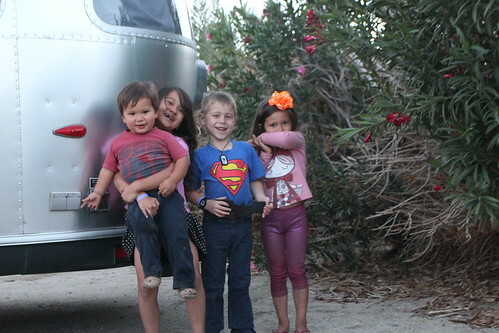 Last time we were here with Josh and Jessa we stayed at one of our favorite dry camping spots in Pioneertown. 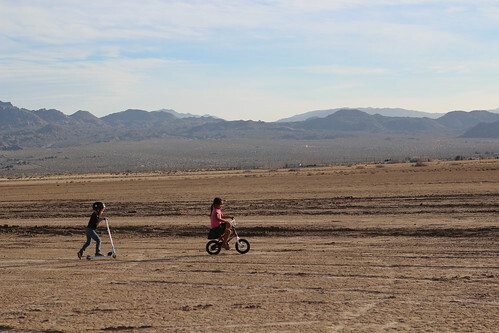 This time we opted to boondock at the dry lake bed. We first camped here last winter during our visit when all the campgrounds in the park were filled. 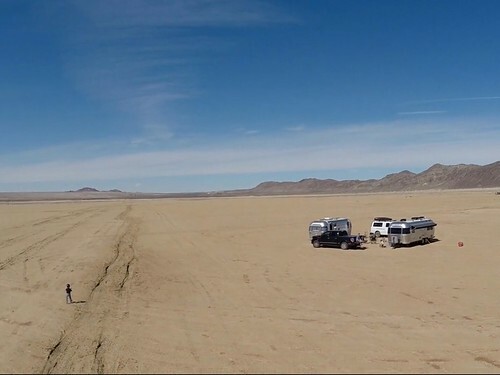 It is actually a pretty neat place to camp with the wide and expansive view of the dry lake bed. Out here the kids can freely and safely roam around on their bikes and scooters. We even spotted another Airstremer out in the distance towards the mountains. 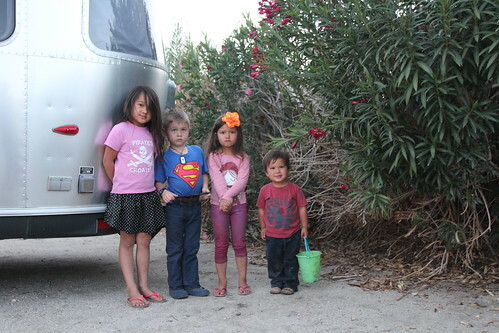 We respectfully gave them some distance which is proper boondocking etiquette in our book. As it turns out, it was someone that follows us on Instagram. We totally should have went by to say hello. 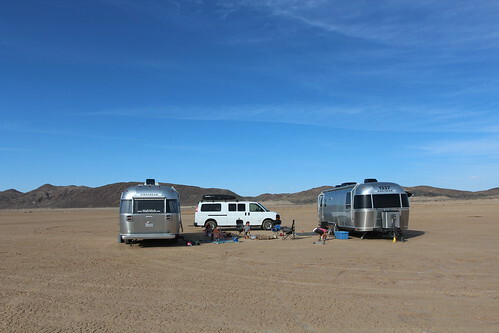 Our idyllic desert campsite lasted only a night before the wicked winds found us again. I guess it is just not meant to be. 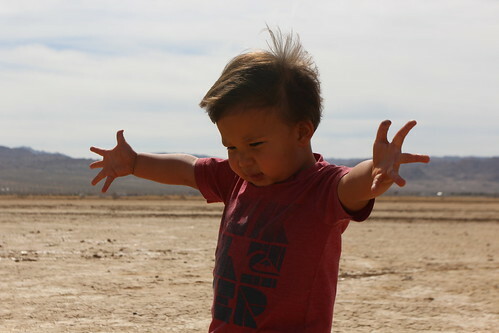 First we were chased out of Lone Rock Beach, now the Joshua Tree Dry Lake Bed. 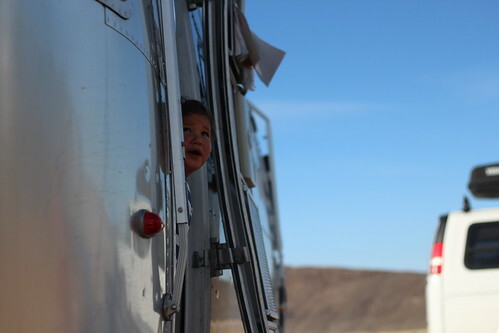 Time to hitch up and look for a safe haven. 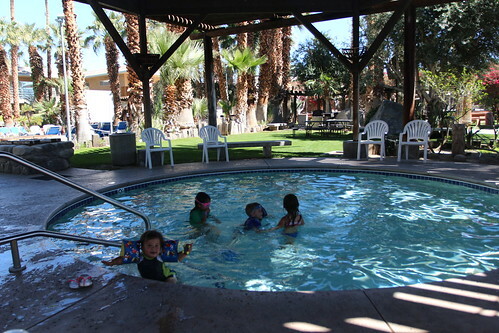 When life gives you windy boondocking campsites, you go to Sam’s Family Spa in Desert Hot Springs. At least that is what I’ve heard. Last time we were in the area, we wanted to check out Sam’s Family Spa. We have heard about it for years but never came here. 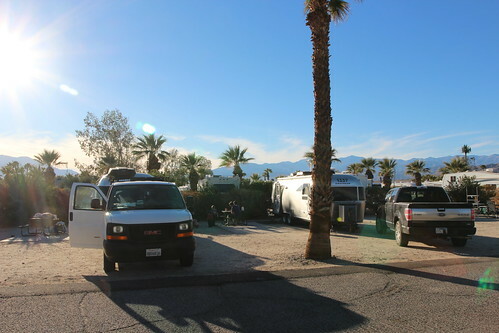 Mostly its because there are just too many great outdoor activities and locations around the Coachella Valley area to go we just didn’t make time to stay at an RV resort until now. It was actually a pretty awesome spot. 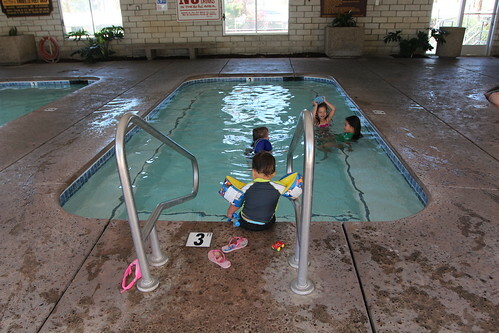 Natural hot spring water is piped in to a series of pools that are just the right temperature to soak in. When we first drove in, the host at the desk told us to just go find ourselves a spot and come back to pay. 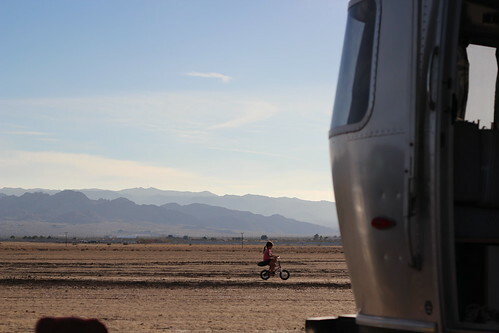 It’s an experience unlike any other private RV Park that we have ever been to. 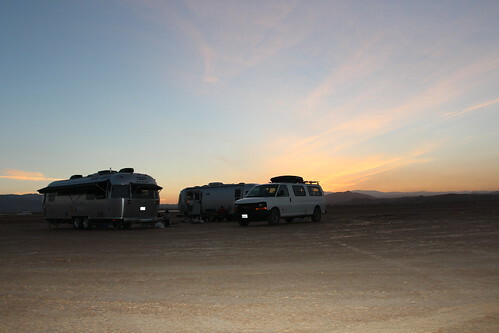 Typically a private RV park will make you sign your life away upon entry and make you wait to be escorted into assigned sites. When we asked about their checkout time, he replied, “We don’t really enforce a strict checkout as long as no one else is coming. How about 5 o’clock?” Sounds awesome. 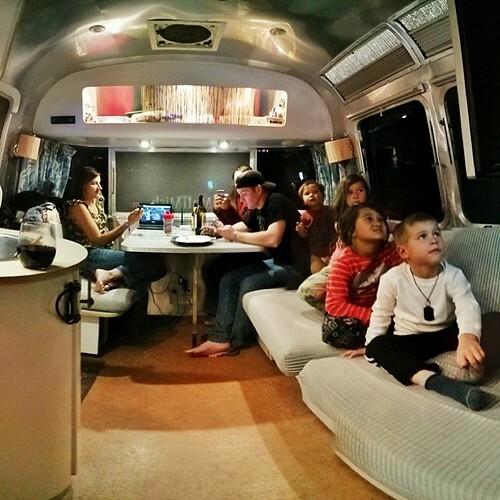 Our caravan with the Works will unfortunately end here as they continue to San Diego for a couple of days before taking a flight for a family vacation in Hawaii. 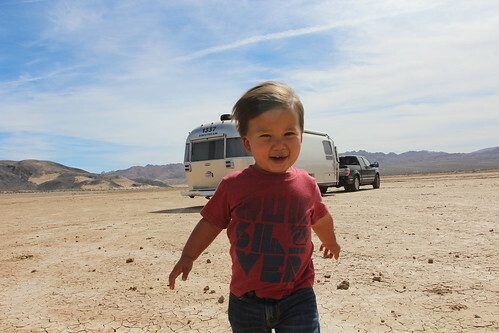 We are headed back to LA for a few weeks before heading out for the Sierra Nevadas. 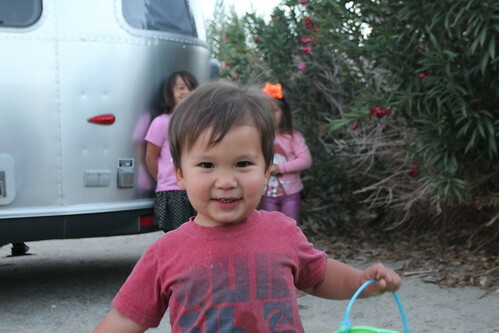 The kids will miss Jack and we hope to see him again somewhere else down the road. Until next time, aloha my friends. 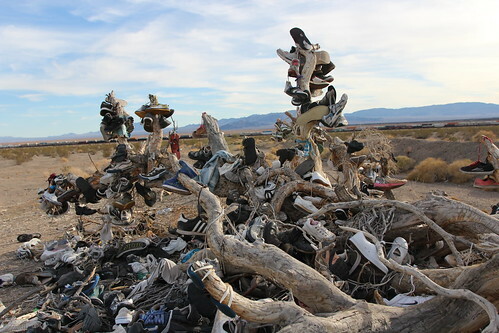 2 Responses to Joshua Tree and Desert Hot Springs, California. 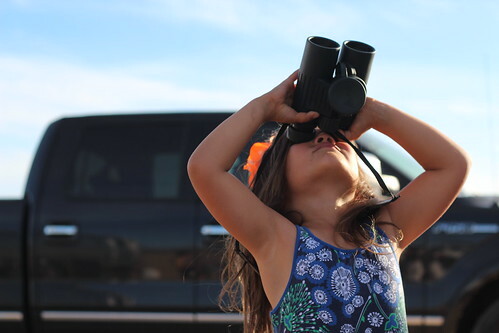 Best post ever….love love love the drone video. What a great adventure! I’m from the Persian gulf. I constantly love and follow your posts on IG. You ad the works family are loving life the way It should be. Stay happy, be safe and keep these posts coming.